Christiana Musgrove the only child of George and his first wife Christiana was sent to this small private school in Balham. 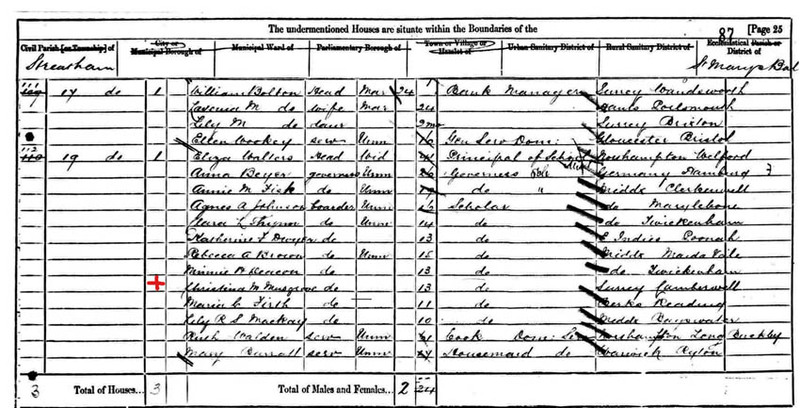 The 1881 census above shows Christiana was born in Camberwell and was 13 years old. This is partly incorrect as she was born in St Pancras. 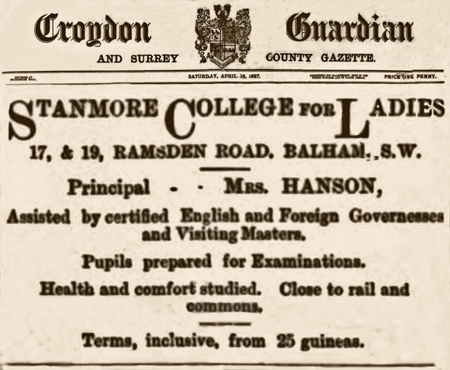 This private school in Ramsden Road Balham had been chosen when George and Emily lived at Bedford Lodge in the mid 1870's. 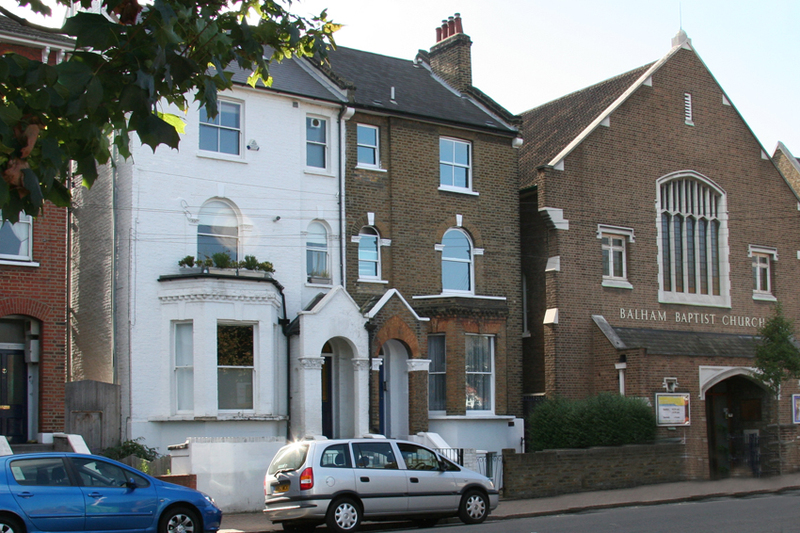 When they moved to Essex Christiana remained as a boarder in Balham (possibly decided by Emily her step-mother).